Welcome everyone back to school. 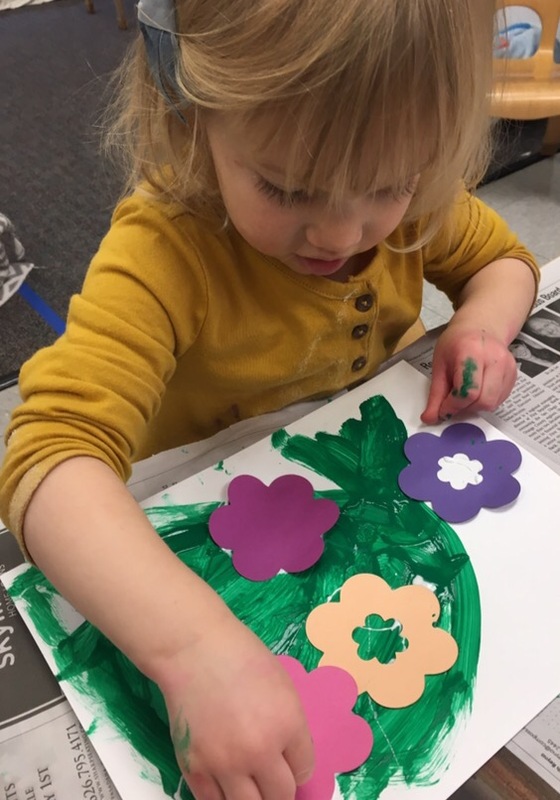 I’m looking forward to spending time with your child creating wonderful, playful and imaginative art pieces. I came across this interesting article that I think you’ll enjoy. Next Next post: Fantastic Start to a New School Year!